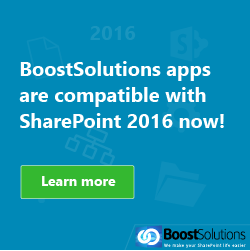 As a SharePoint user you probably encounter metadata every day. You probably even hear the word but are not sure exactly what it is. 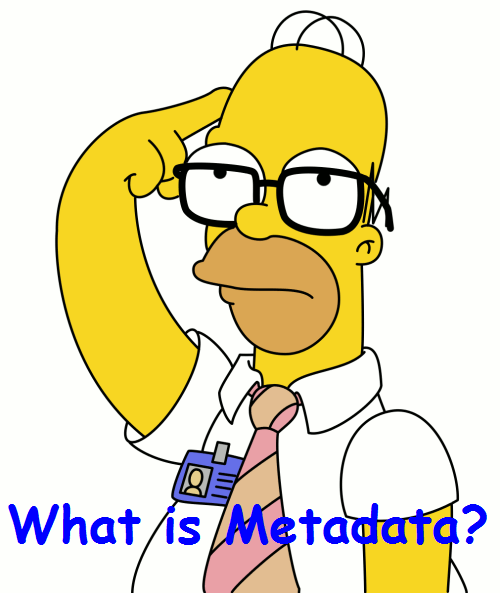 So what is metadata? Metadata is basically the attributes of an object; metadata equals attributes. Metadata has been used in many fields for a long time. Let us take a book, the object, as an example. 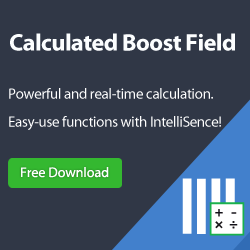 It has metadata or attributes associated with it, such as title, author, publication date, publisher, genre and so on. These attributes are the metadata of the book. 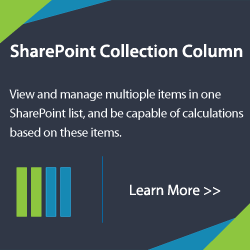 The easiest way to look at metadata in SharePoint is to say that metadata in SharePoint is the information found in columns. A little bit simplistic but the easiest way to understand metadata. In this library I have highlighted four columns. These columns contain metadata for each file. For example the status column contains metadata about the progress of a document. You can see the “Calendar Rollup_V2_User Guide” document has no status thus it has no metadata for status even though there is a column for status. In a SharePoint library the metadata is things like file name, file type, size, modified by, number of times modified, last modified and so on. In a SharePoint list, for example a contact list, the metadata could be last name, first name, address, phone number, email and so on. To answer this question we go back to the definition of metadata provided by the National Information Standards Organization Press: “Metadata…makes it easier to retrieve, use, or manage an information resource.” Thus with metadata we can easily search for and retrieve a document or find an item in list. With metadata we can better organize and describe out list or library items so that, if for example, you have a project you can track its progress by users, by status, by percent completion and so on. As shown above I had a library item that had no status. This is why it is important when managing library or list items to ensure columns are properly filled out. As well, when importing items to ensure that metadata is correctly filled out and used to make it easier to find and manage. This article at “Learn iT!” not only shows you about metadata but also gives you tips on controlling and organizing metadata and creating a lookup list and custom column. This article by the Guardian newspaper gives you a look at metadata in the real world by analyzing a tweet and giving you a real world case study. 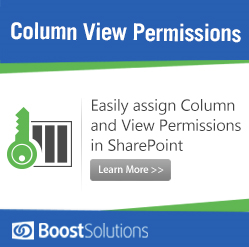 This article by Greg Clark highlights the best practices involved in using metadata in SharePoint. some everyone is not shy about lying with other people.